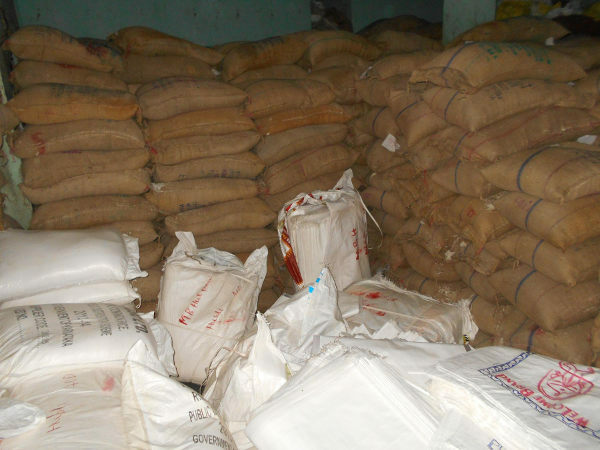 A special team of the police today raided go-down in Patil Galli Khasbag and recovered in total 1600 bags of 50 Kgs each of rice meant for PDS of Anna bhagya scheme of Karnataka Govt ( Re.1/kg ). This rice was found to be stored there illegally. Nearly 800 quntal of rice is worth Rs. 25 lakhs. Three persons have been arrested. What next ? only 3 arrested and what about the owner ? How this rice is stocked , who are the culprits in this ? whether this is the practice everywhere ? Instead of depending on the police or other investigating agency of Govt., can any body bring the real facts ?